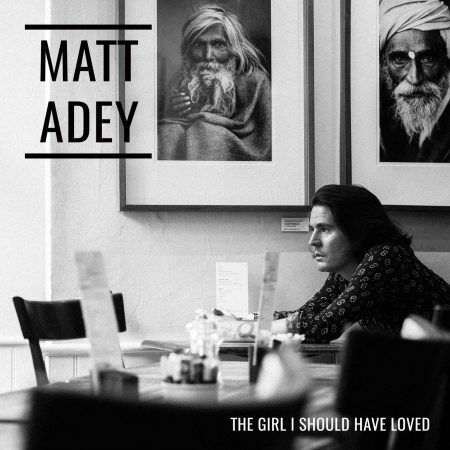 New Single: The Girl I Should Have Loved - Matt Adey – singer songwriter London, UK. Brand new single, The Girl I Should Have Loved, is now available to stream on Spotify (click to open) and to buy on iTunes (click to open). 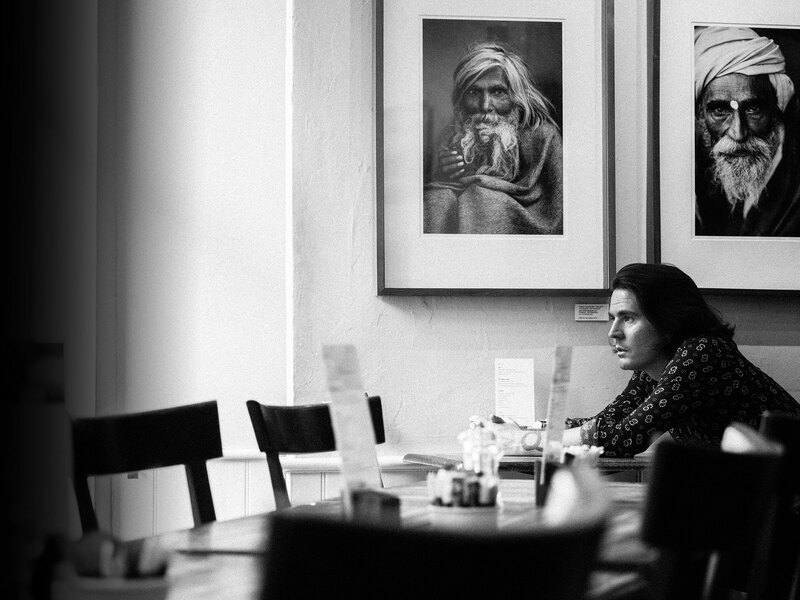 Video for this new track will be coming very soon, stay tuned!